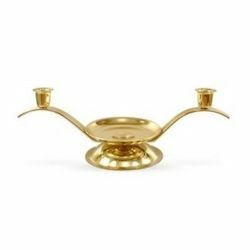 Arched Unity Candle Holder in Gold. 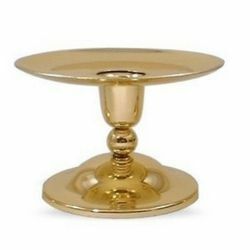 Brinley Williams has a range of luxury candle holders which fit wonderfully with our range of Personalised candles to make that special occasion even more unique. 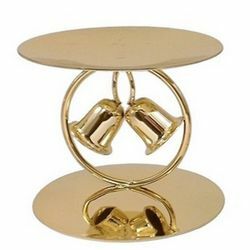 Ideal for wedding table decorations, wedding centre pieces, banquet centrepiece ideas, christening, naming day & baptism ceremonies and memorial services. Candles are perfect for setting the scene for everything from a romantic dinner with your loved one to a party of with all of your friends. 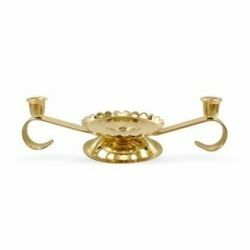 To give your candle that elegant, finishing touch, Brinley Williams has best variety of candle holders that not only make them stylish but also easy to use. Our candle holders will enable you to create the perfect ambience or centerpiece by scattering the candles around the room for that atmospheric touch that will make special events much more appealing. 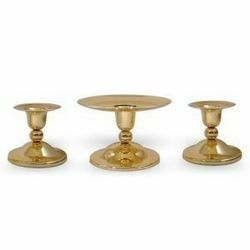 Regardless of your style and preferences, we offer high quality holders, from those that are mouth blown to others that are best for block candles. 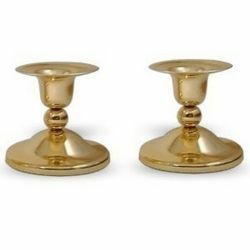 Our attractive finishing will give you a chic style to accompany your candle whether they are paired close together or placed on either side of the room. 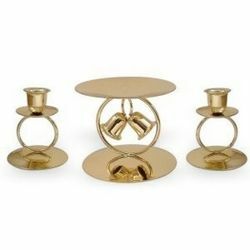 Brinley Williams candle holders could be customized for your wedding decorations, banquet centerpieces ideas, christening, baptism or naming day ceremonies. 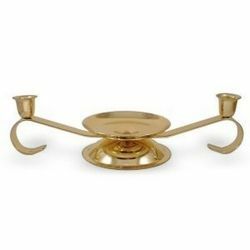 We will certainly make a strong base for your favorite candles. 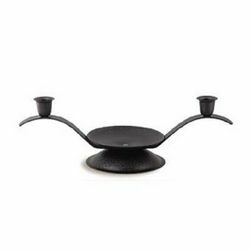 Light your candles and give your room that amazing ghoul feel that’s ideal decorating your home or event, then crown it all with the best available Brinley Williams candle holders. 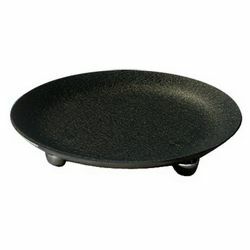 We are your one stop shop for the most unique and incredible designs.